Like the ripples of the crystal clear sea, the Neo Collection offers serenity for all environments. 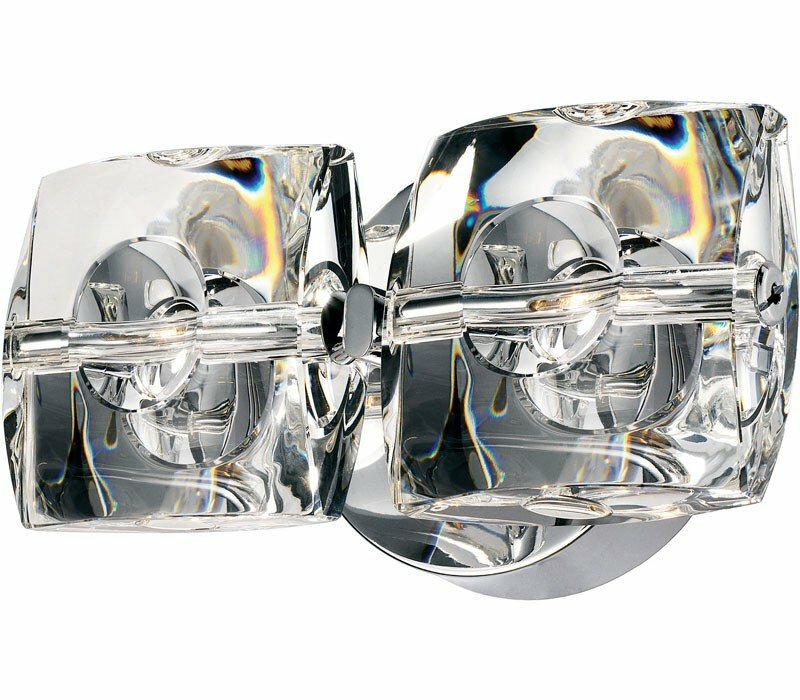 Originating from a sleek Polished Chrome body, each crystal envelopes its own xenon bulb, adding a touch of element to any design. 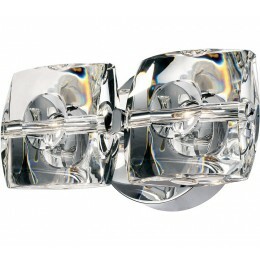 The ET2 E30502-20 Neo collection Sconce Wall Lighting in Chrome uses Halogen light output and brings Modern style. The total wattage is 40 and the voltage is 12 volts. The ET2 E30502-20 requires 2 bulbs (included). Additional Information: Shade-Clear Crystal Glass.